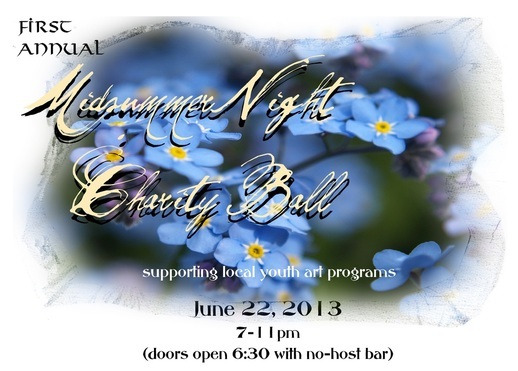 This first annual Midsummer Night Charity Ball is a formal gala supporting local youth art programs. 2013 proceeds will support TAFY and Juneau String Ensembles. with your choice of Fettuccine Alfredo with Shrimp or Chicken. No host bar provided by the Viking Lounge. 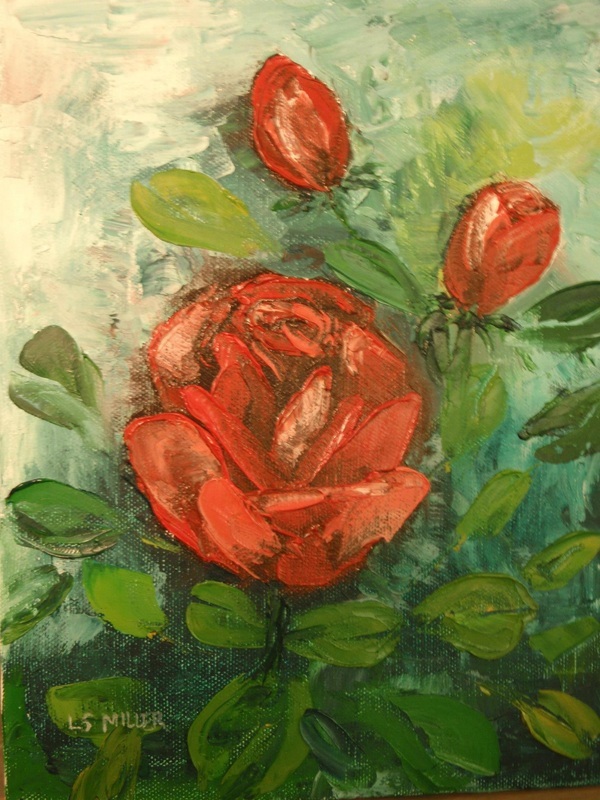 All guests will be entered into a drawing for an original oil painting by Louise Miller and a gift basket from Melissa Ordner of Jamberry Nails. This is T.A.F.Y. The Arts For Youth! T.A.F.Y. dance classes are an thrilling place to be! Whether you are just starting out or adding a little more sparkle to that already-polished style of your own, you'll love the energy and excitement of our instructors, and make great friends, too! T.A.F.Y. classes are high-energy, yet easy enough for the youngest kids or the young-at-heart. Dancing is a great way to build flexibility, strength, balance, and confidence! We have classes for students of all ages and ability levels, with inidividual sessions available, too! T.A.F.Y. is a non-profit organization that thrives on the input and participation of members, friends, and family-- people just like YOU. Come see how you can share in the excitement of The Arts with us! Enriching the musical experience of Juneau's youth through education, travel, and performance by developing and promoting musical ensembles. Provide students with an opportunity for musical enjoyment by nurturing a heightened awareness of the value of music in their lives and society in general. Encourage personal development by improving individual performance and ensemble skills whileworking with a peer group that has attained the same level of expertise and talent. Promote discipline and a sense of commitment. Offer professional musical guidance to the members through workshops. 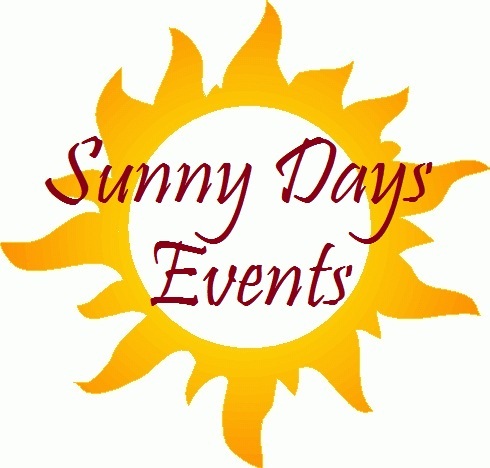 Share accomplishments within the community with performance venues ranging from schools, non-profits, governor's open house, weddings, to the concert stage. Serve as good will ambassadors beyond our community at state, national, and international levels. Bring other ensembles to Juneau. A selection of operatic pieces will be performed by Rebekah Grimes and Emily Smith.